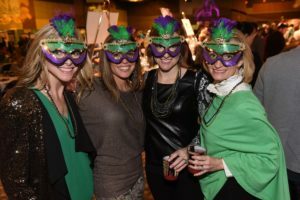 Mardi Gras to Feed Homeless Children is a high-energy, fast-paced evening of food, drink and entertainment—all to benefit homeless and hungry children. 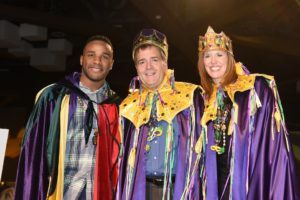 Volunteers are needed to organize and secure auction baskets, set up the day before, set up day of the event, help with coat check and oversee the silent auction. If you are interested in volunteering for this event, please call Gage at 513-557-2411.